A centralized repository providing timely and accurate information and resources about the House and its Members. The governing body of the House of Commons on financial and administrative matters. Non-partisan information issued by the House of Commons. 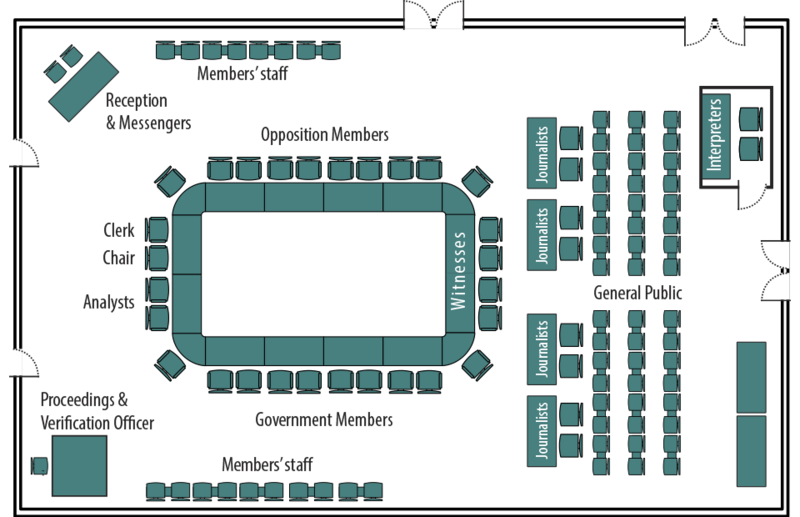 Rules, guides and other reference materials about parliamentary procedure. Debates (Hansard), Journals and Order Paper and Notice Paper. Committees undertake studies on departmental spending, legislation and other issues. Association of journalists and media organizations covering Parliament.